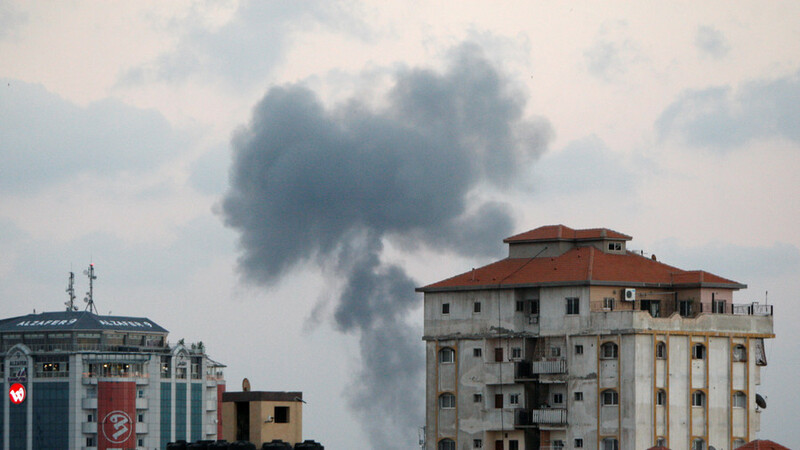 Israeli military have started a broad air attack on Hamas position in the Gaza Strip, the Israeli Defense Forces said in a statement. It comes after serious border clashes, in which IDF soldiers came under fire from Gaza. “The IDF views today’s attack and the hostile activity orchestrated by Hamas throughout the last months with great severity. Hamas chose to escalate the security situation and will bear the consequences for its actions,” the Israeli military stated. The escalation comes after months of tension in the Gaza Strip, where thousands of protesters gathered weekly at a fence erected by the Israeli forces for the so-called Great Return March. Dozens of civilians have been killed by Israeli snipers in what Israel called a measured response to Hamas attempts to break through the wall. The statement said earlier in response to the border clashes the IDF used aircraft and tanks to attack Hamas fighters.